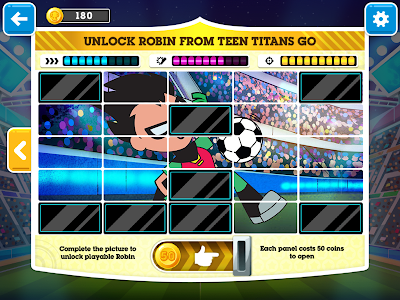 If you're having any problems, contact us at [email protected] Tell us about the issues you're running into as well as what device and OS version you're using. 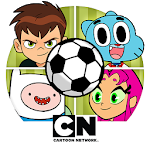 This app may contain ads for Cartoon Network & our partners’ products & services. 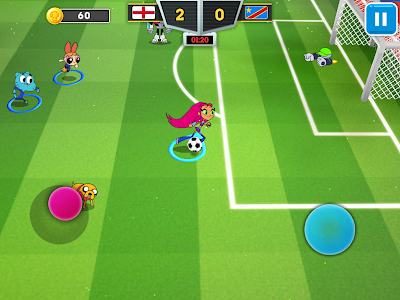 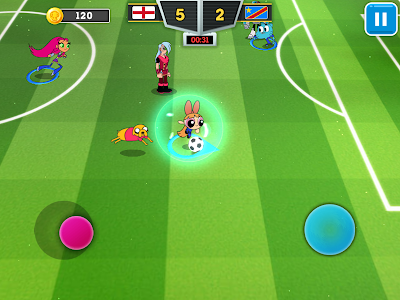 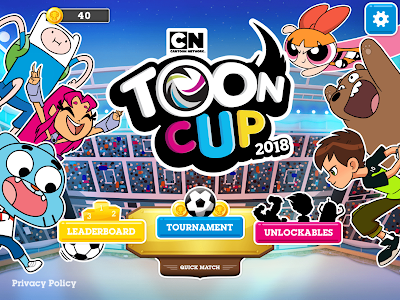 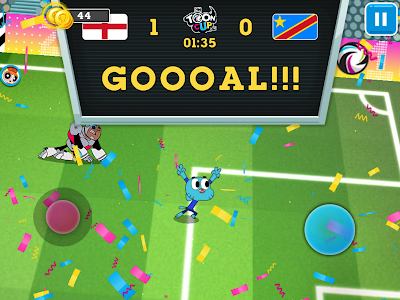 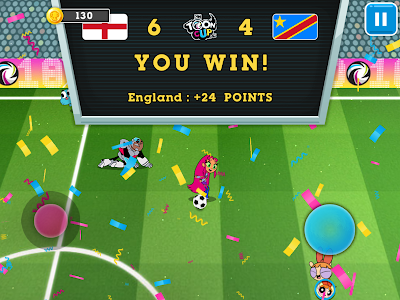 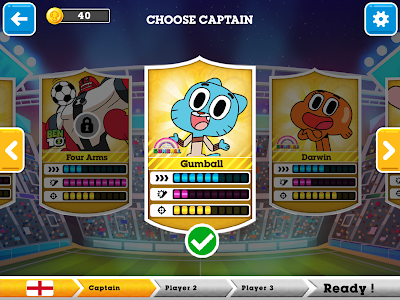 Similar to "Toon Cup 2018 - Cartoon Network’s Football Game"